Me rockin’ Bichette which is my ultimate favorite and go to lippie stix. I’ve been trying out some new products for the past month. I might be a bit obsessed with makeup and when I’m suggested a new brand of cosmetics, I will friggin’ try them out so hard. This month’s line is ColourPop cosmetics. 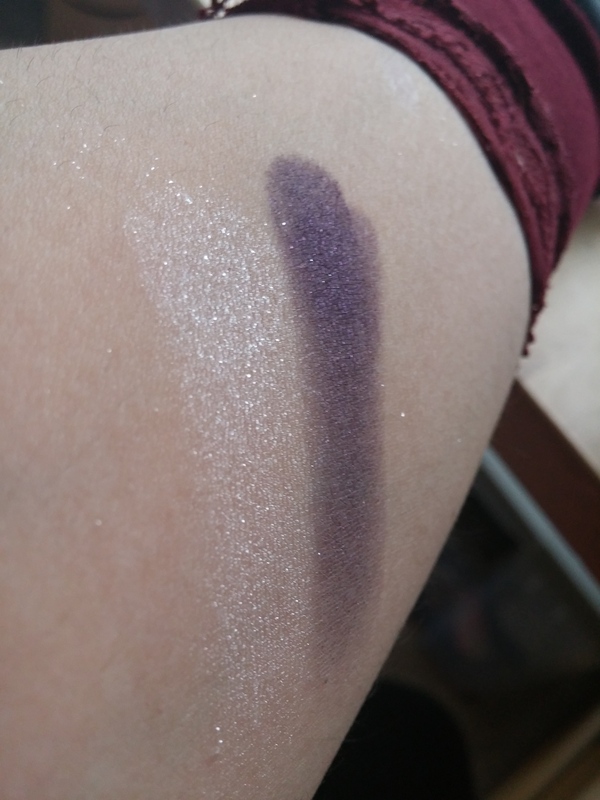 ColourPop was pleasantly thrown at my face by my friend Katrina. Katrina knows what’s up so I didn’t hesitate in getting a few of the products. Thing is… I couldn’t stop. Initially, I had bought about 6 products (lippie stix and pencils). 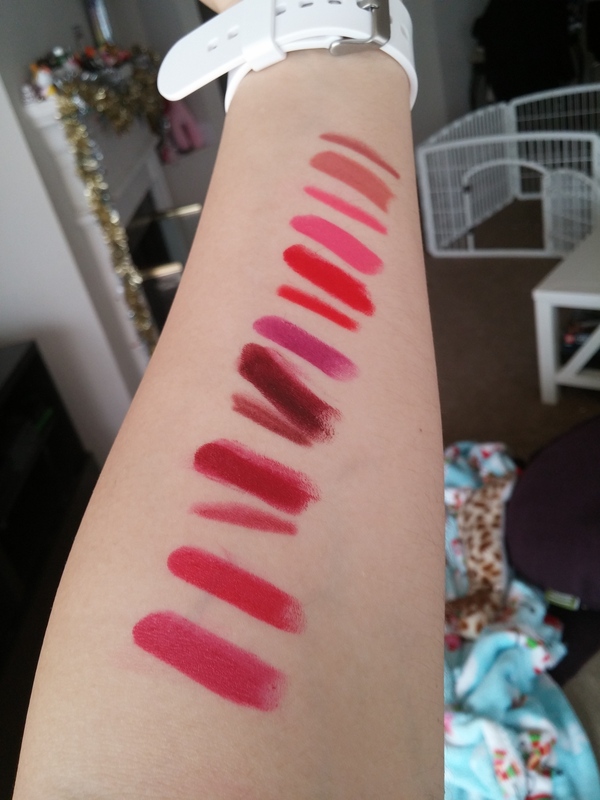 I was immensely blown away by their matte lippie stix that I needed to try their satins and maybe even more mattes. Every single one of their products (well, their singles, at least) are 5 dollars. 5 FRIGGIN’ DOLLARS! Most drugstore lipsticks will cost about 8 dollars! I was in, I was too in. I was lost in the world of ColourPop. I love matte lipsticks. I’m positive I’m not the only one seeing as that most cosmetic lines are now releasing matte products. My main issue or just kind of just annoyance with matte lipsticks is that usually they’re really drying. They feel dry and they chap my lips and if your lips are even the tinniest bit dry, it looks like crap. You are now lizard gross queen of matte chucks on lips. It isn’t pleasant. How-friggin’-ever, ColourPop’s mattes are the creamiest mattes I have ever placed upon my lips! They don’t dry them out! It’s a MIRACLE! Some might say that these products are a little TOO creamy but I wouldn’t say that. I like the consistency. They clean up is easy too. I’ve also bought three eyeshadow pots: Lace (that inky purple), Bubbly (that pink champagne color), and Tassel (the white sparkle magic). I’m not using a primer on these. They’re so sparkly you can’t really tell how amazing they are. But take my word for it, kay? Here’s just Tassel and Lace. You can tell how sparkly tassel is. Tassel is by far my favorite eyeshadow of the trio. I will not pretend that I didn’t rub this eyeshadow all over my face. I did, I then went to my friends house for a fairy themed party. I was very very sparkly and magical-looking. The eyeshadows are pigmented and seem to last a very long time on me, but I’ve never had any problems in that area. On an even more awesome note, I have sensitive to dry skin and wasn’t itchy or allergic to these. Hurray for no hives! Am I right? Yes! I had only one problem with these cosmetics and it was ONE lippie stick. It was Punky and it was a Satin. I don’t know if it’s my sensitive lips but it just won’t apply well. I have Flawless, another satin that I wear all the time! Unfortunately, maybe I’m not Punk enough for Punky. 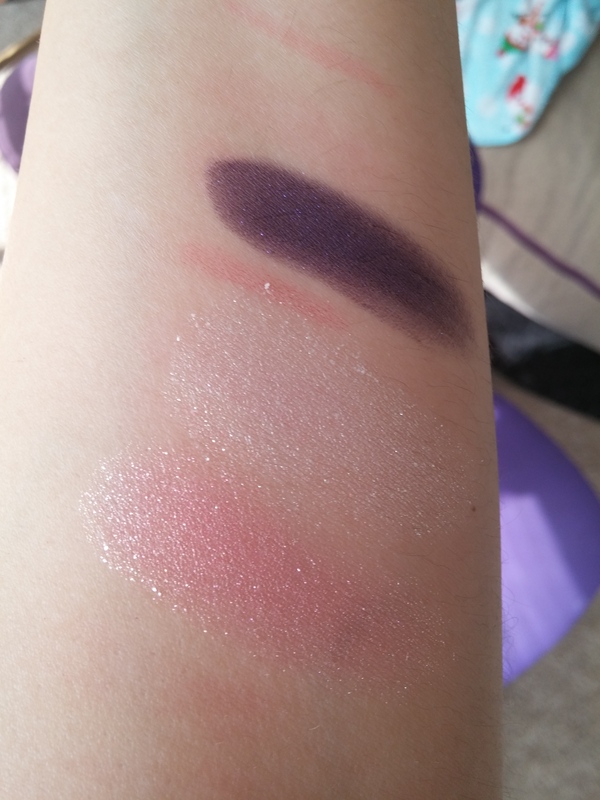 Overall, I give ColourPop cosmetics an ultimate thumbs up. They’re a very inexpensive brand that not only does the job, but makes you feel fabulous. I’m all about feeling fabulous. Bichette lippie stix and pencil. Flawless but I applied some lip gloss over it. I thought it gave it a bit pizzaz. Oh my gossshhh, it looks like a mermaid’s tail! 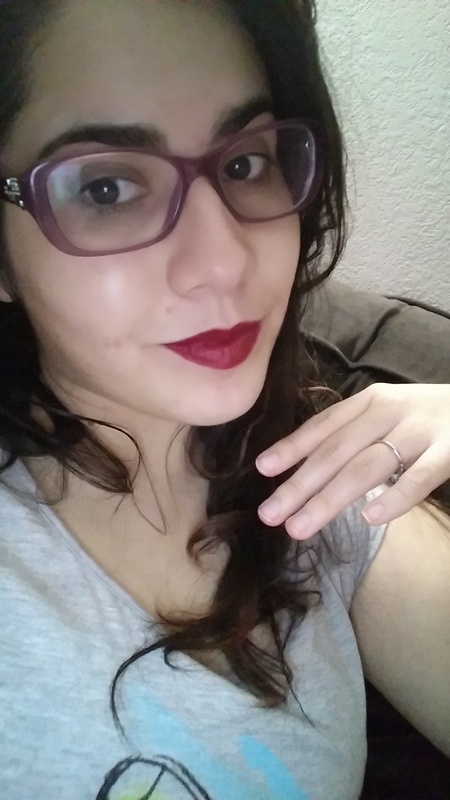 Colourpop lipsticks made my lips really itchy, is it just me? I actually bought alot of colourpop lipsticks, ultra matte, satin and lippie sticks and limited edition. I was addicted to it. I collect all nudes ones. Then last week I started getting an itch around my lips. Until now am still medicating it. Let me know if this is just allergy since it’s my first to encounter this itch after using colourpop lipsticks. I think I’ll switch back to Mac again.